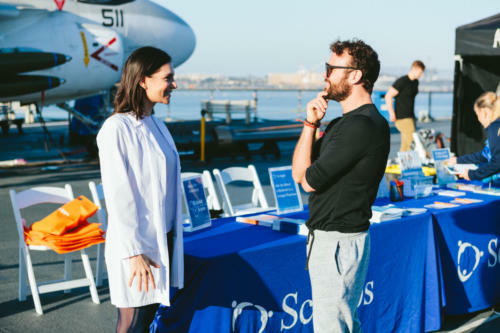 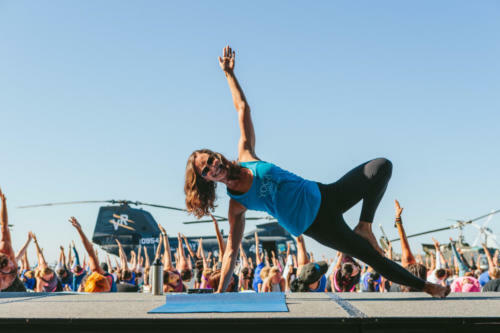 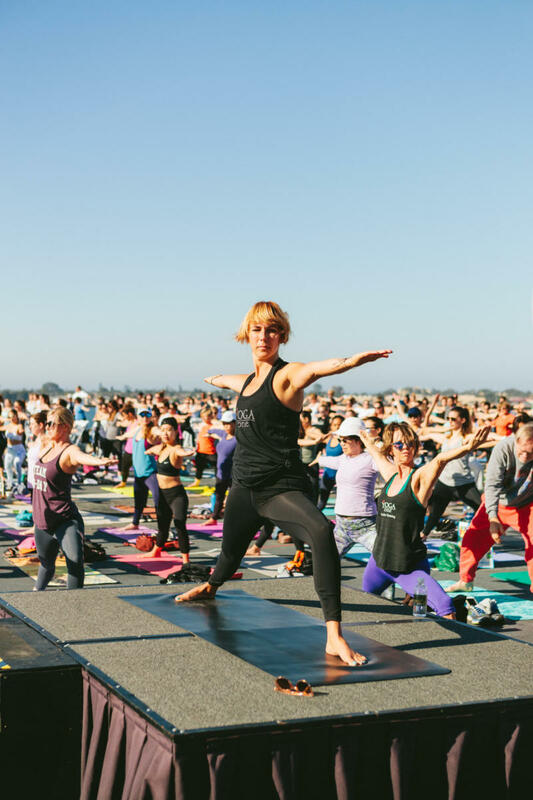 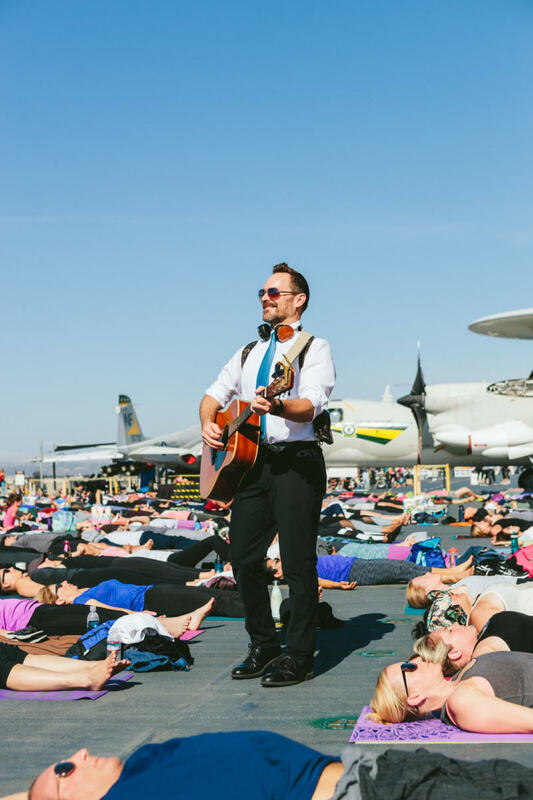 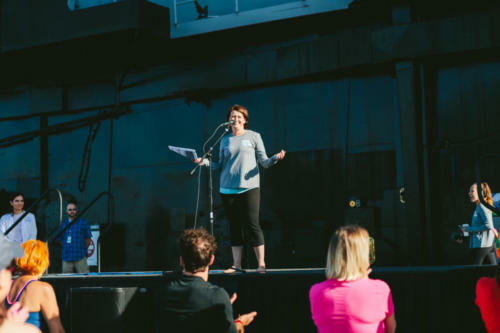 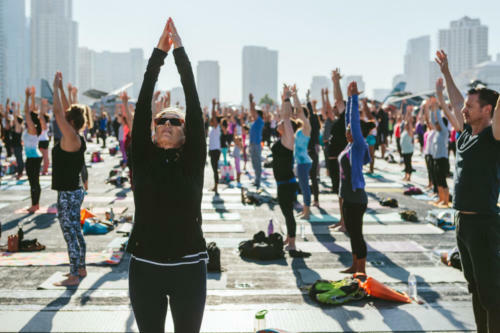 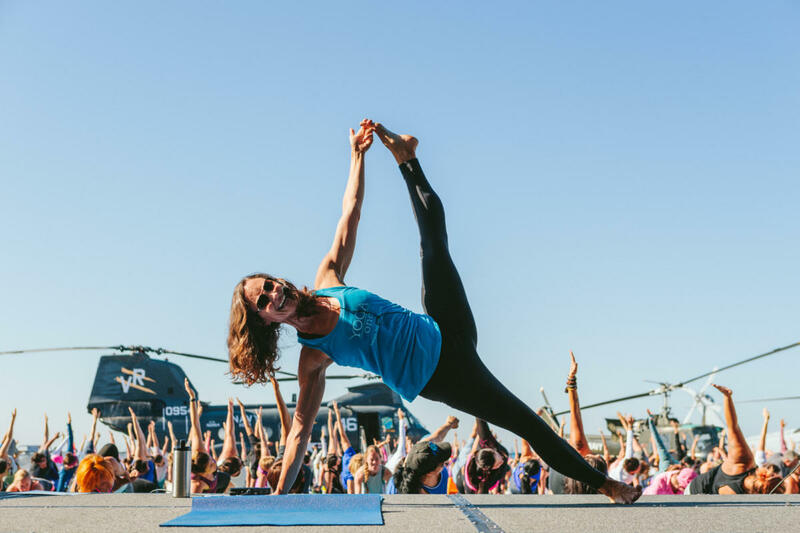 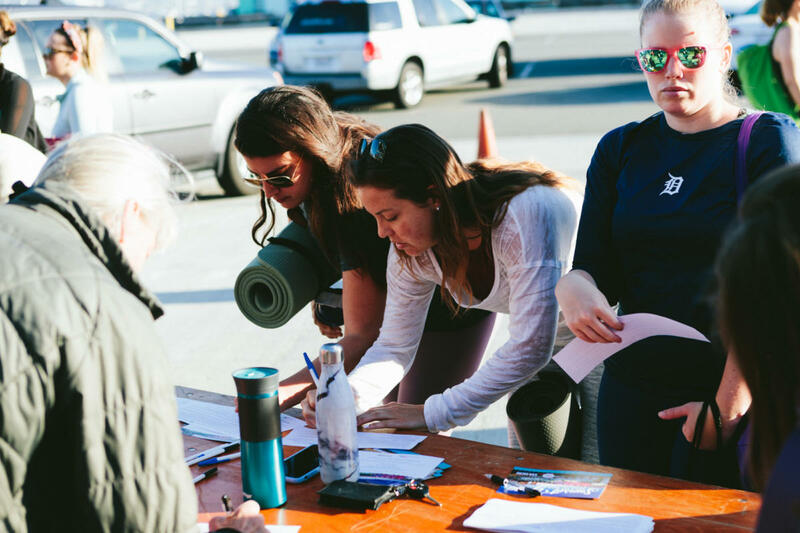 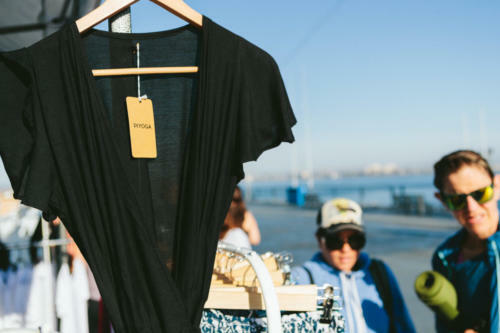 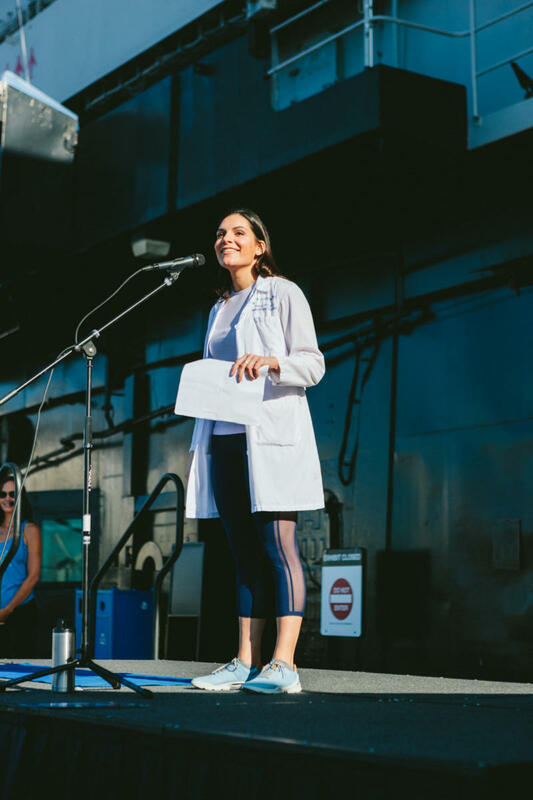 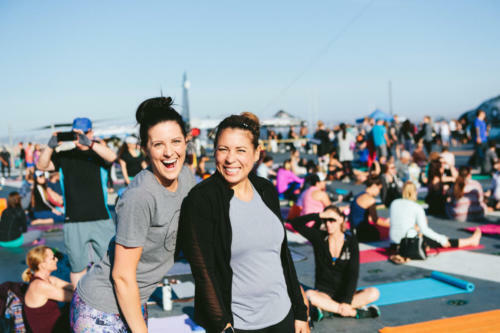 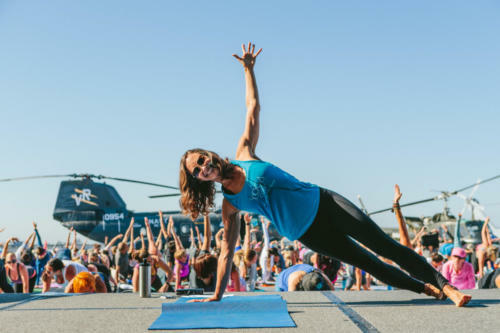 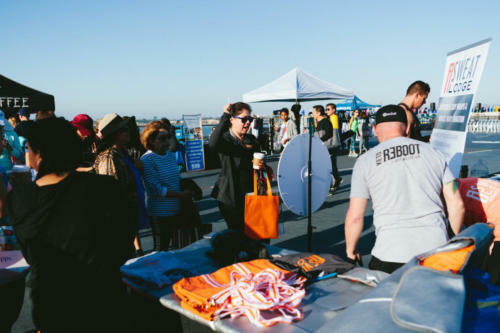 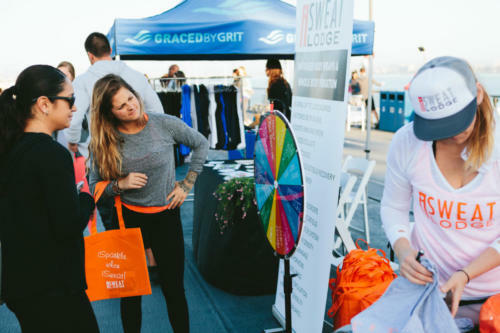 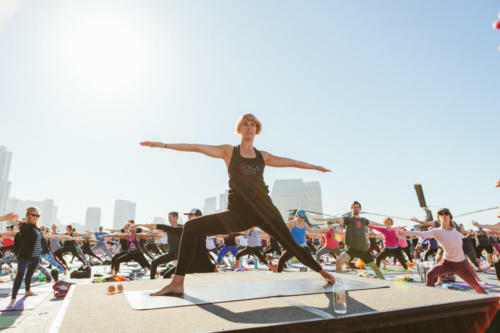 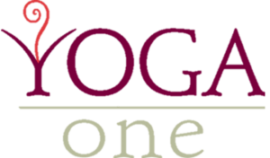 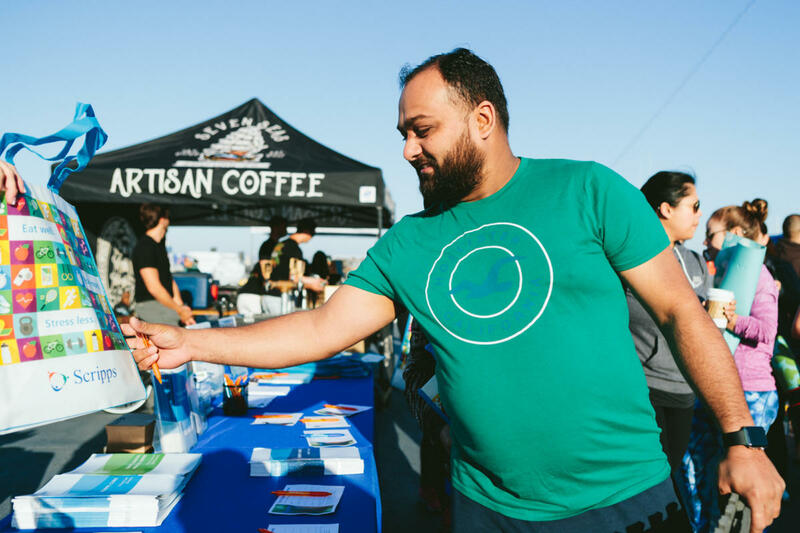 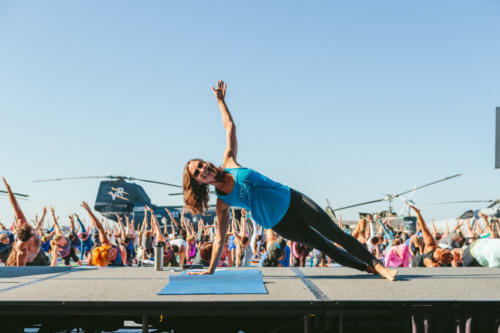 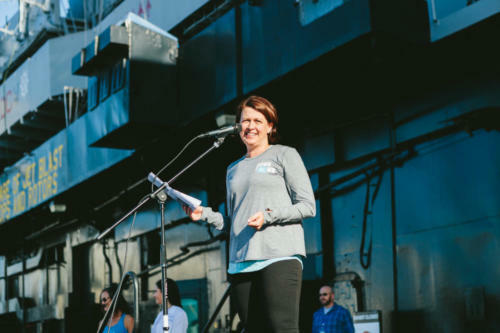 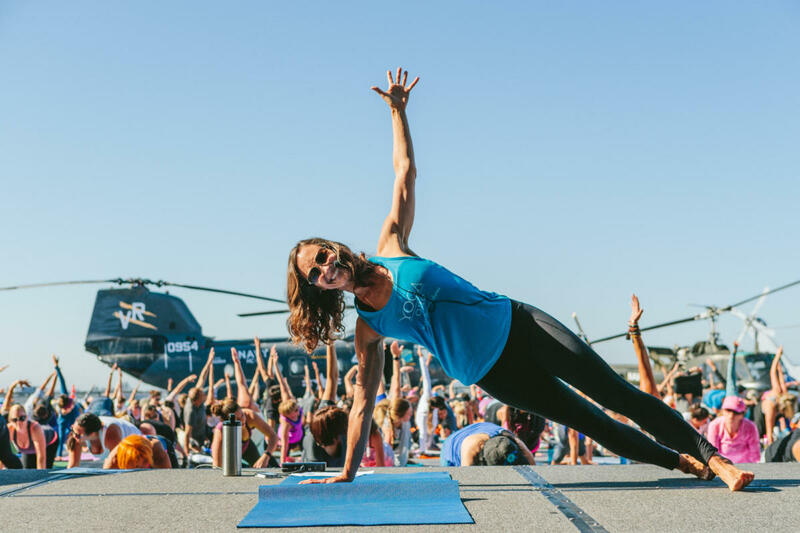 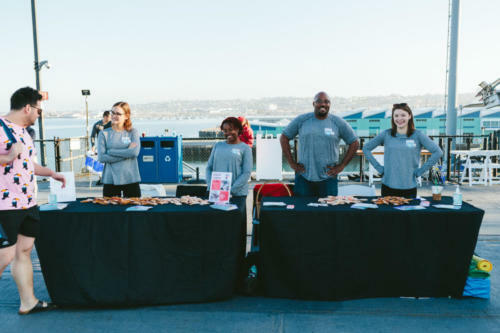 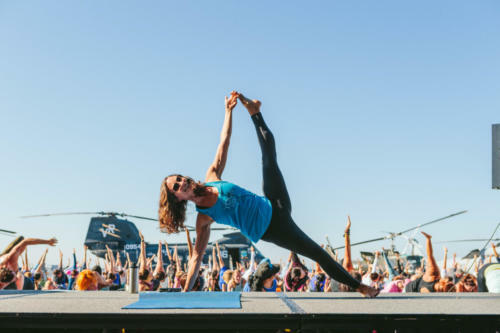 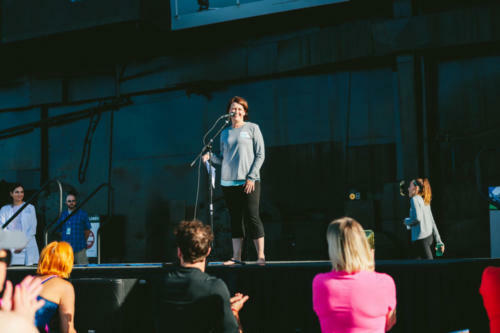 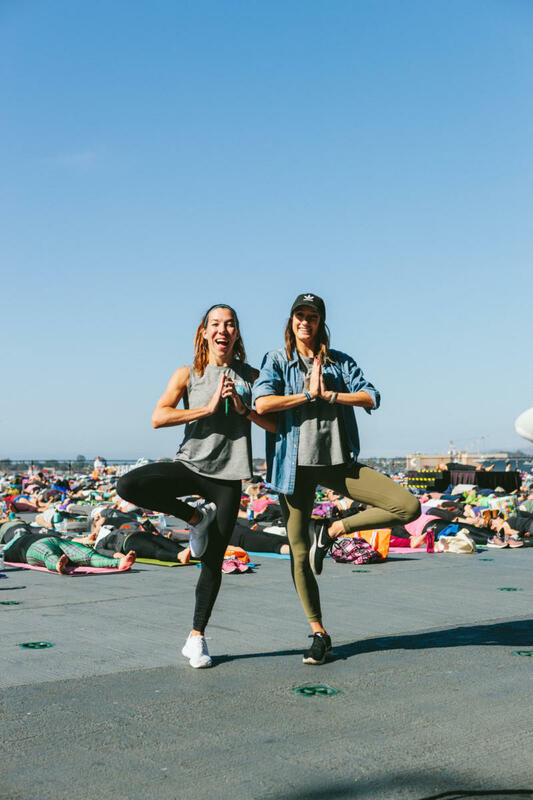 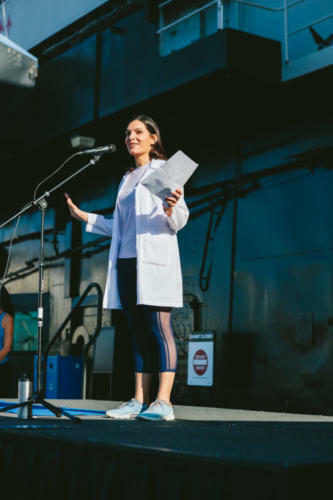 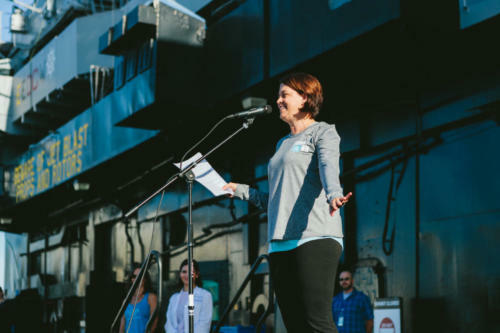 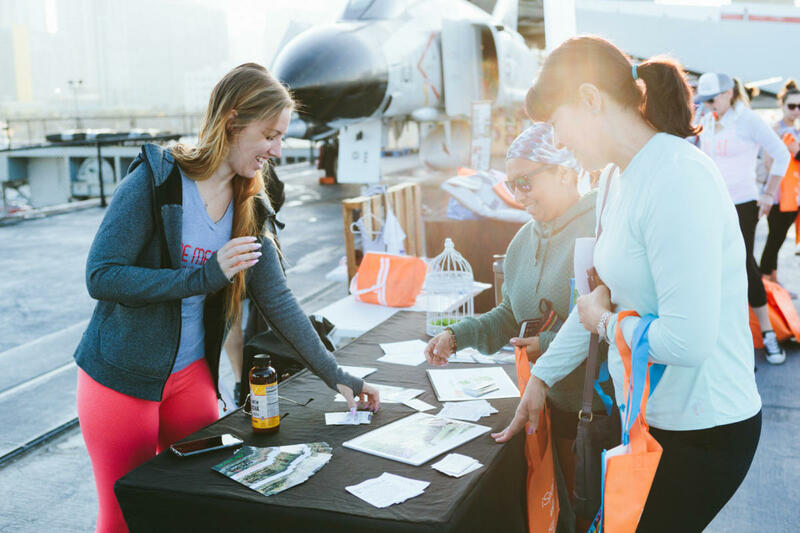 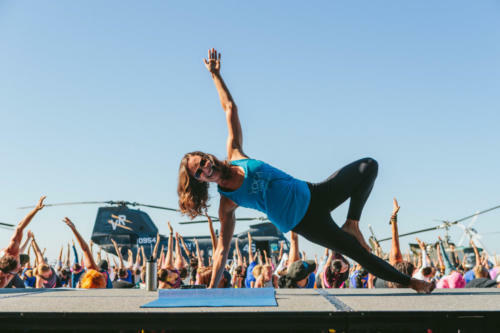 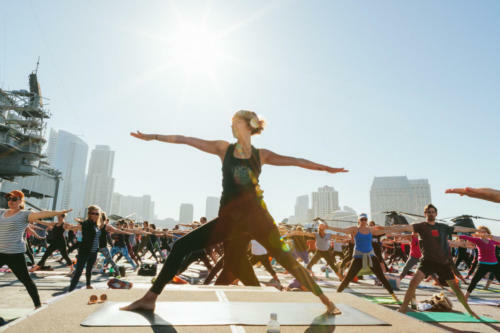 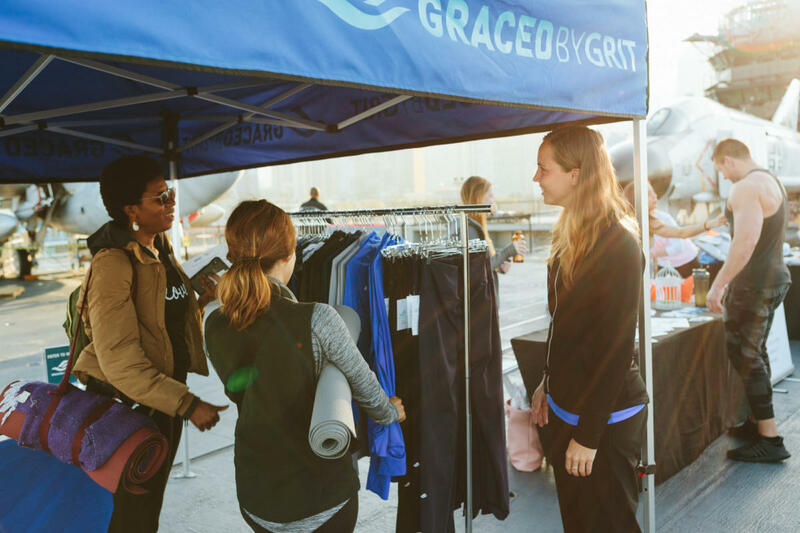 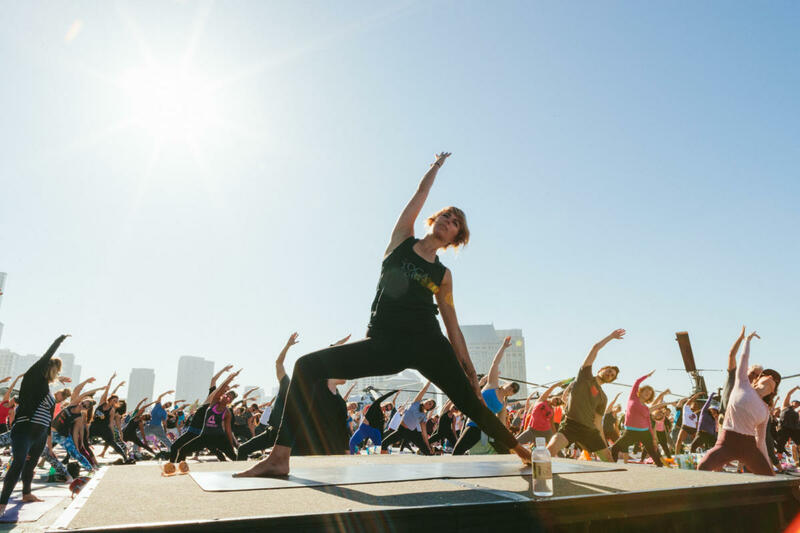 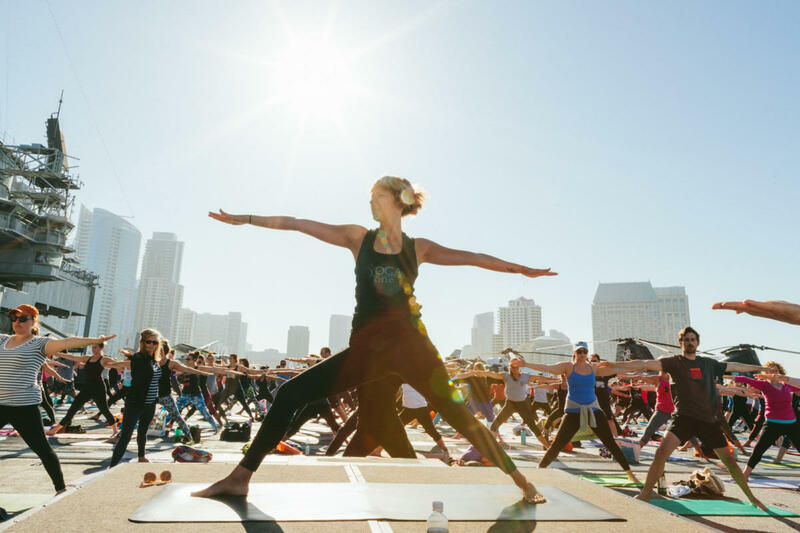 Thanks to the 1,100 yogis, Scripps Health, the USS Midway Museum, and all of the volunteers that made our 5th Annual Yoga on the USS Midway such a great success! We look forward to seeing everyone at more free workouts throughout the year! Watch the 2018 recap here. 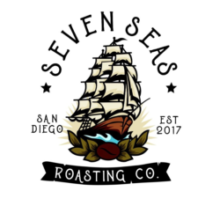 Stay tuned for details on 2019!